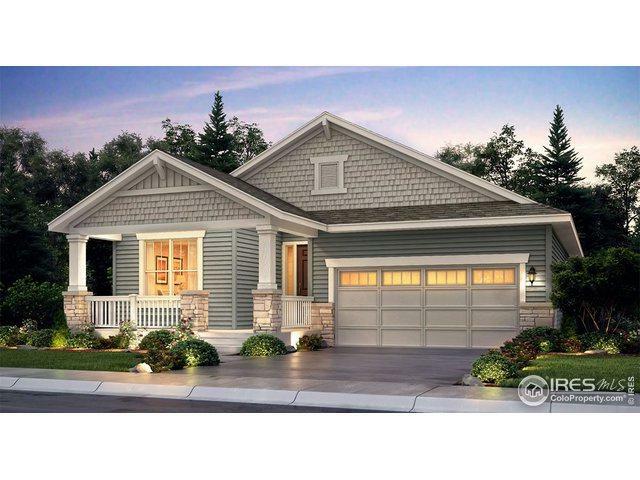 Beautiful Graham ranch located in new Provenance community. 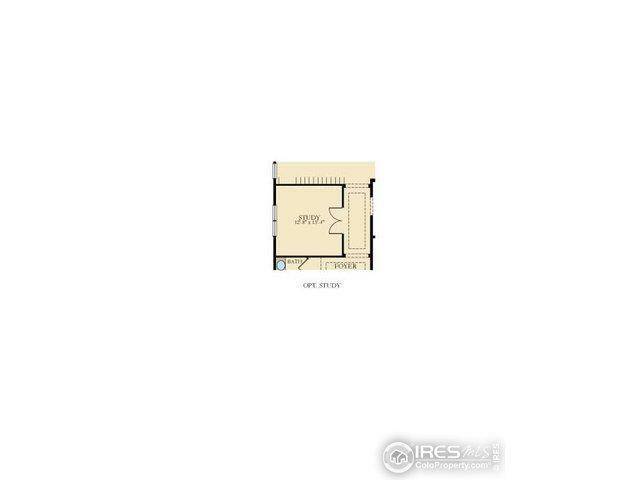 2 beds, 2 baths, main floor study, great room, spacious kitchen & 3 car garage. Upgraded hardwoods, carpet, tile. 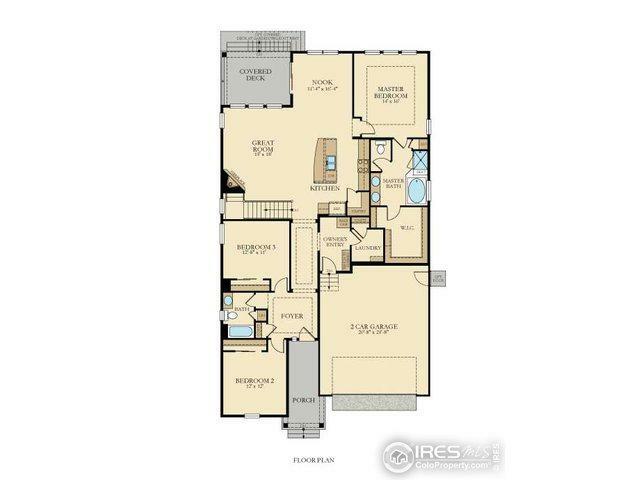 Large master has 5 piece bath w/slab granite counters, separate shower, dual vanities, garden tub & huge walk-in closet. Kitchen has large island, slab granite counters and stainless steel appliances. An open basement is waiting for your future expansion.